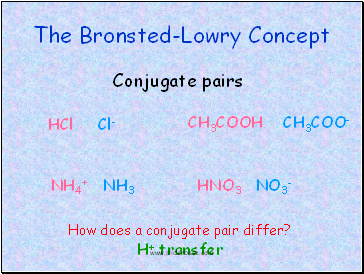 How does a conjugate pair differ? 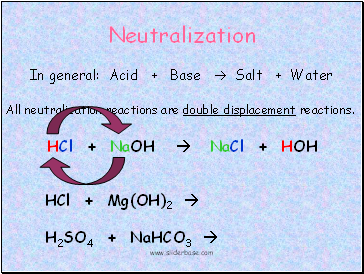 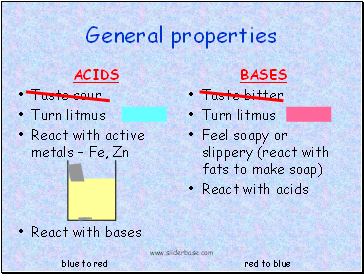 All neutralization reactions are double displacement reactions. 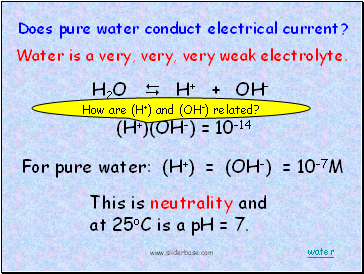 Does pure water conduct electrical current? 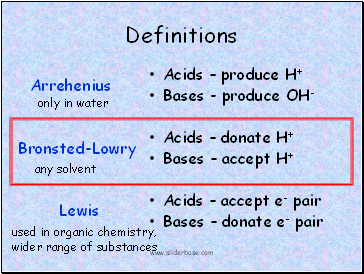 This is neutrality and at 25oC is a pH = 7. 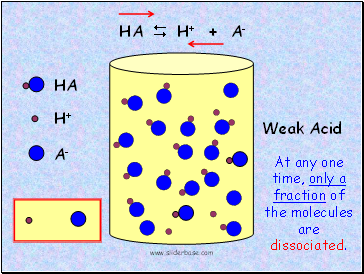 Water is a very, very, very weak electrolyte. 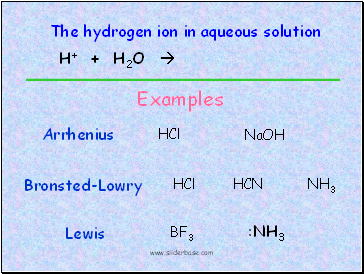 How are (H+) and (OH-) related? 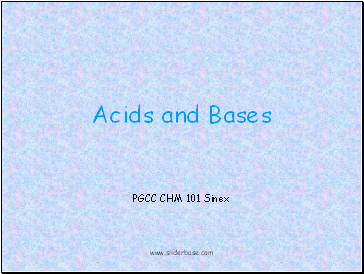 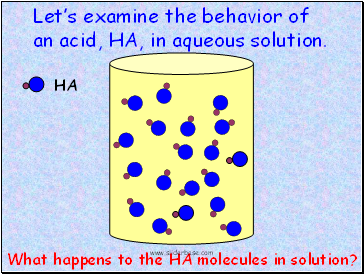 Let’s examine the behavior of an acid, HA, in aqueous solution. 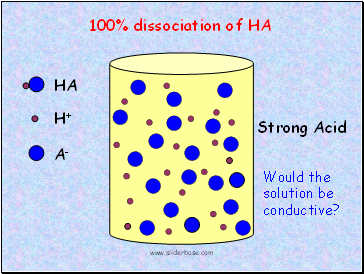 What happens to the HA molecules in solution? 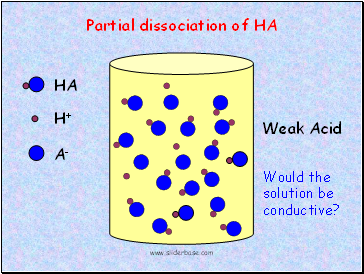 Would the solution be conductive?